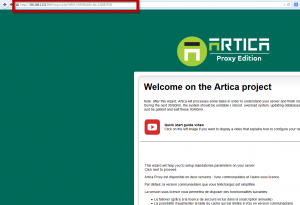 Artica is cheap to buy and many ITs plan to deploy Artica in remote sites. 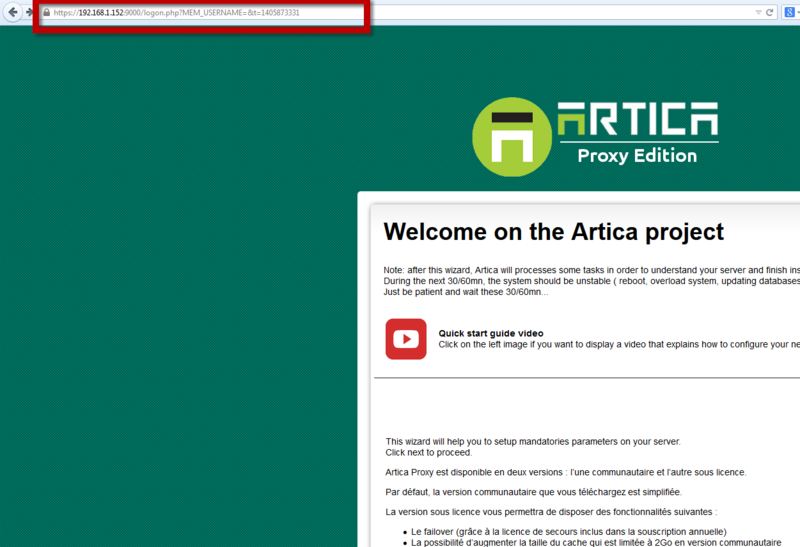 The main issue when deploying massively Artica is to pass the wizard setup. The wizard setup is long to pass when you have 80 or 1200 proxy to deploy. In other way, resellers can use this feature in order to send to customer the ISO and a pre-set configuration file in order to easily deploy Artica. After installing Artica or after running the virtual appliance, the installation display the main wizard. Your able to turn to Automation by changing the url with “?automation” token in the address bar. Import an old squid.conf by zip the squid.conf and all other attached files. Let you to copy/paste the documented configuration file without needs to pass the installation wizard. In this case, you are able to prepare a configuration file and apply it on each install.